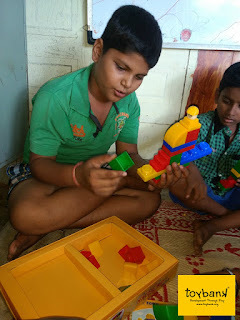 Toybank has been featured in Communities - Creative NGOs on DNA! 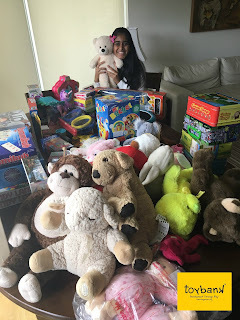 Banking on toys to share joy! Read more here.